This heavy vehicle lift is designed with an extra wide stance for stability to lift the entire front or rear end of large trucks, buses, industrial machinery, heavy construction equipment, and large farm or agricultural vehicles. AFF has taken user feedback to bring you a bumper jack that is truly the most advanced in features and user-friendliness. Pnuematically powered to handle up to a whopping 10 tons, there's virtually nothing this lift can't handle. The product is made to withstand any abuse you can dish out. Plus, don't forget AFF's unequalled service.  They stock replacement parts like no one else, and have over 300 service centers throughout the nation.